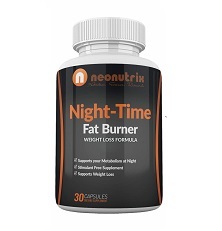 Neonutrix Night-Time Fat Burner is a dietary supplement that contains no stimulants and has been designed to provide you with fat burning benefits as you sleep. More specifically, its formula can help support your metabolism at night and supports weight loss. When this Neonutrix Night-Time Fat Burner was written, the formula was composed of the following ingredients: L-Arginine, L-Ornithine HCl, L-Lysine HCl, L-Glutamine, Colostrum Powder, Ornithine Alpha-Ketoglutarate, L-Glycine. 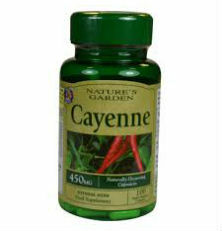 The suggested use is to take 1 capsule with 8 ounces of water on an empty stomach at bedtime or as directed by a doctor. For optimal results, the manufacturer recommends that you avoid eating 2 hours prior and after use. Beyond this, there was no explanation given as to why avoiding eating 2 hours before and after taking Night-Time Fat Burner would lead to best results. In regard to the ingredients in this PM diet pill, essentially they are a combination of amino-acids and antioxidants that some believe can help enhance the metabolic function of the body as well as help to ensure that proper rest is achieved. For instance, L-Arginine is an amino acid that the body converts into nitric oxide, which can improve blood flow. L-Ornithine HCl is an amino acid that may reduce fatigue and improve athletic performance. L-Lysine HCl is an amino acid that may help to reduce stress. Glutamine is an amino acid that may help gut function, the immune system and other essential processes in the body. Colostrum (bovine) is a milky fluid that comes from the udders of cows and is believed to have high-antibody levels. 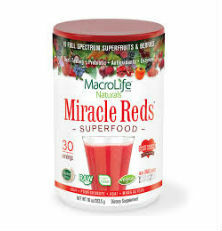 It is believed to help increase athletic performance, burn fat band build lean muscle. Ornithine Alpha-Ketoglutarate is a chemical found in the body that some feel may improve peak athletic performance. L-Glycine is an amino acid that may help to improve memory and mental performance as well as improve sleep in people who have poor sleep quality. That being said, there is no proof that taking any of these ingredients can benefit fat burning or weight loss. Furthermore, it should be noted that even if they aided fat burning, this benefit is only likely when the ingredient is combined with physical activity, which is not something that occurs when you’re sleeping. Overall, it is highly unlikely that Neonutrix Night-Time Fat Burner is one of the best diet pills, or that it will offer you any real weight loss benefit, other than possibly helping you to obtain a proper night’s rest. 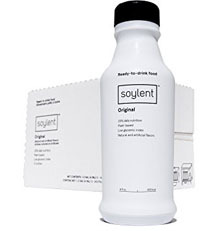 Nevertheless, you should speak to your doctor first before adding this dietary supplement to your daily routine.